Ah, social media. It’s a curse, it’s a blessing. It allows us access literally to a world of viewership and a veritable ocean of potential clients (or not as is often the case). It’s used, abused, loved, hated, celebrated and feared the world over. Witness the way in which it was harnessed organically during the Arab Spring to the way it is shut out and clamped down on right now in Zimbabwe. Yet, despite the importance of real world events and the visceral ability images have of moving us, our feeds are choked up with kittens, babies and now…an egg. But wait, there’s more. 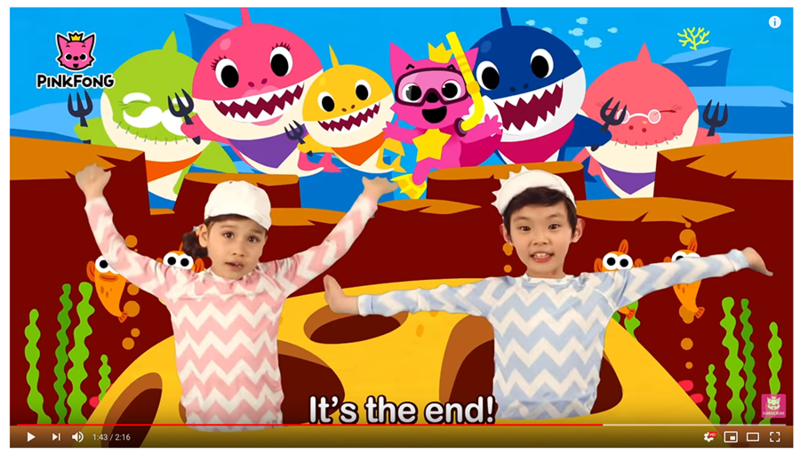 If the egg isn’t enough you can watch in mesmerized stupor as two cute looking kids dressed in striped pajamas sing ‘Baby shark’. Yours and 2.2 billion other views of course. The song isn’t even original. My kids have been listening to their mad aunt singing it to them since they were in nappies. She’s been singing it for the last 30 years since she learned it at church camp. Now we have social media though. A monetised social media at that. I could rail on against the effects of modern capitalism and its relationship with imagery. 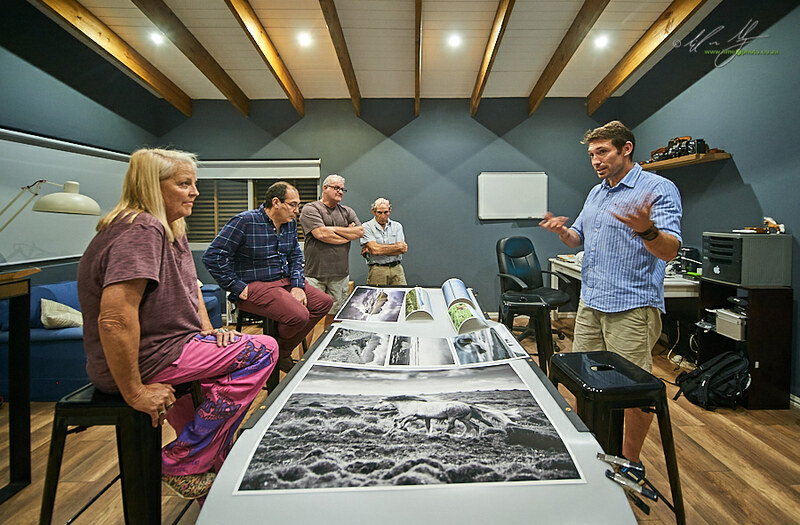 I could point out Peter Lik’s contentious image entitled ‘The Phantom’ that raised a reported US$6.5 million - an image that is really not that unique or special (arguably), but rather sold through the unique marketing prowess of the photographer himself. What worries me more though is the almost zombie like nature that we seem to be expressing to imagery at the moment. I wrote a while back about the estimated 1,2 trillion images that were created in 2017 (see this post). There is some phenomenal work out there. There are photographers that should be seen as contemporary Stieglitzes, Arbuses, Erwitts, Avedons, Langes, Baileys, and Liebovitzes (although to be fair the latter is still contemporary). Photography iOS still a new discipline. We are still coming to grips with how it shapes the world and our understanding of it. Fifty years ago the names mentioned above were if not entirely household names, certainly better recognised than contemporary photographers. Today, except in the actual photographic industry (and even then), a photographer might hold fifteen seconds of accolade and then disappear amongst the kittens. Diane Arbus created images that shocked. Images that made people think. They were voyeuristic and compelling, but utterly shocking too. Today, it’s unlikely we would spend more than a matter of seconds contemplating them. Does this mean we are immune to the image? Hopefully not since images such as Burhan Ozbilici’s World Press Award winning photo of the assassin Mevlüt Mert Altıntaş, who had just shot the Russian ambassador to Turkey, or the harrowing image of the lifeless body of Alan Kurdi on the Turkish shore, had the power to galvanise viewers emotionally. My concern is that although these images are powerful and make viewers think, are they as powerful as they could have been without the weight of social media bearing down on us with its banality. Or, alternatively, do we resort to mindless thumbing through images as a way to escape the awful. Fifty years ago, despite World War II, despite the killing fields of the Khmer Rouge, despite the photographed horrors of Vietnam, the average western viewer was still essentially innocent. Shocking images shocked to the core. In the same vein, so too did beautiful imagery move us to protect. The likes if Bradford Washburn or Ansel Adams proclaiming that their images work as activist images is a lot more compelling than today’s photographers saying the same. Now we need look no further than 500px or the appropriate hashtag on Instagram to be flooded by beautiful imagery of amazing places. Except, where the wonder flowed from the image in the past, it’s just a pretty picture now. Images have the extraordinary power to convey a message…if we are prepared to listen that is. So we come back to that egg. Imagery today does not make us think. If anything the glut of imagery, some of it amazing, means that we gloss over it all. We are more concerned with racking up fake points (likes) that the actual import of the image itself. Although I seem to be ranting about it here, it is equally something I am concerned about in my own image viewing. I am not poin ting fingers at others. I recognise it in myself! I am also guilty of deftly swiping through my Instagram feed, liking images, glossing over them and not actually LOOKING. Or maybe I should really say I am looking but not actually SEEING. Maybe the best way to stop the flood of the banal and to SEE images again, is to put the phone down. Close the laptop. Switch off the tablet. Pick up a book! Go to a gallery. Look at a print. Photographs seem more real when they are printed. I remember being astoundly moved when I went to see an Ansel Adams exhibition in Boston 20 years ago. The images were incredible and invited me to stop and think. While at University I took every opportunity I could to visit the exhibitions of fellow students and lecturers. Looking at the images on a computer screen removes some of the impact that an image conveys. The physical size of the image might have something to do with it, but if you ever visit the National Portrait Gallery in London you’ll notice that a great deal of the painting are no larger than a 15” laptop screen, and certainly smaller than the desktop monitors we use. More than size, I suspect that the front lit image tends to be more viewable than the backlit monitor. It probably has a more three dimensional feel. Whatever it is, a print invites us to contemplate, whereas a screen invites us to flick past. Would the egg have ever gained such prominence without the smartphone as it’s medium of distribution? Probably not. Let’s not let it cheapen the amazing potential for communication that the image was born to be.